There are three "gateways" in teacher certification. Please download the following forms for more information: Gateway 1, Gateway 2, and Gateway 3. "TEA wishes to commend the University of Mary Hardin-Baylor for consistently providing candidates with field experiences that far exceed (both pre-student teaching and during student teaching) those required by Texas Administrative Code." 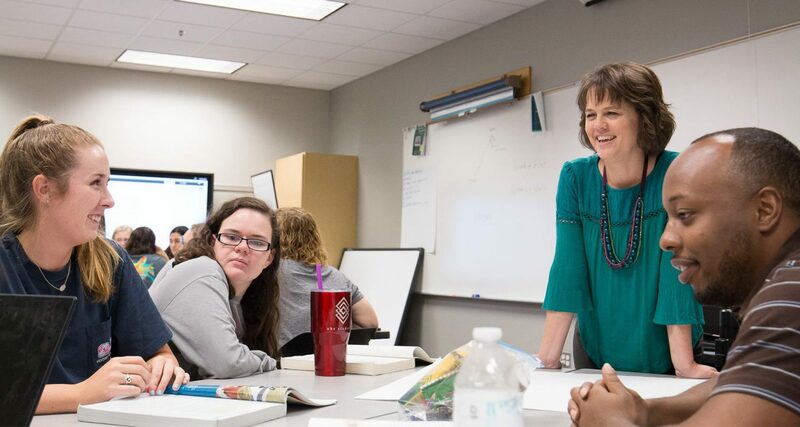 Through the undergraduate program, the College of Education partners with local school districts in preparing, recruiting, and retaining highly qualified teachers. Our master's and doctoral programs facilitate the development of outstanding leaders for public education or the higher education domain. Note: For issues or complaints about this educator preparation program, visit www.tea.state.tx.us, or mail to Correspondence Management, Texas Education Agency, 1701 N. Congress, Austin, TX.